Monitoring services, fast intervention and assistance in emergency situations is our priority. 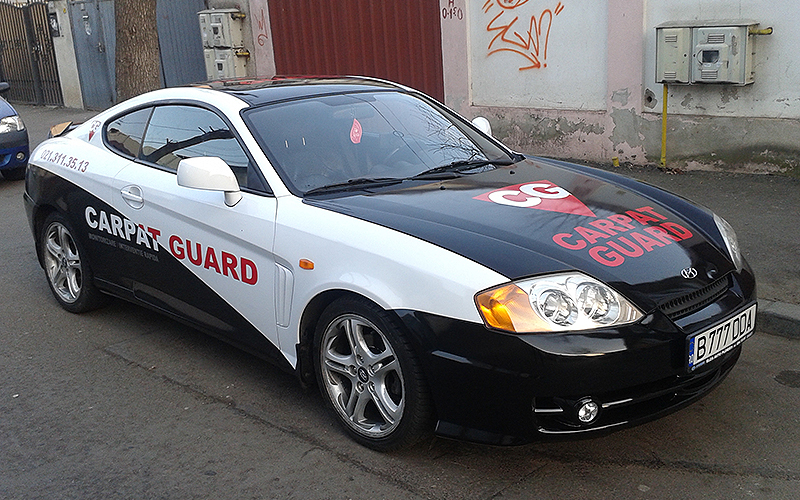 CARPAT GUARD team is organized from specially trained people ready to respond promptly and appropriately to all the requests related to your security. In the base subscription of monitoring and fast intervention, we offer you free alarm system brand PARADOX-CANADA. Monitoring service represents receiving the signals transmited by the alarm system within CARPAT GUARD dispatcher and announcing rapid intervention team. 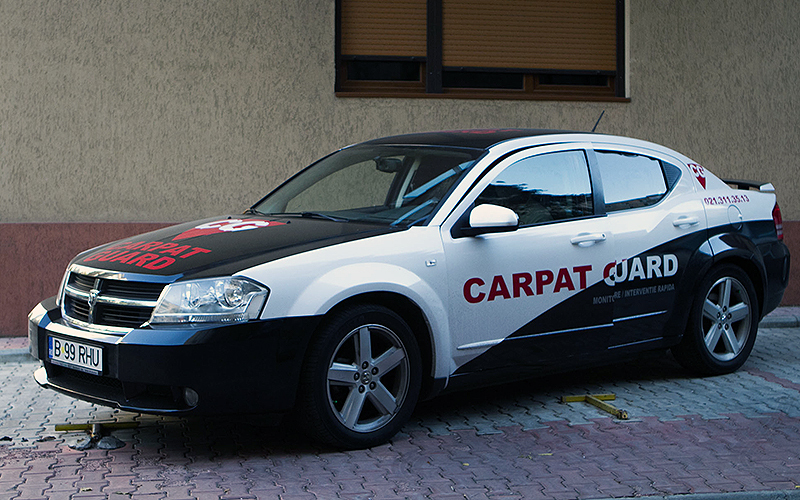 Our monitoring center is the connection between you and CARPAT GUARD, being able to monitor and interpret all types of alarm systems. The security system is effective only if the team behind him is a professional one. We are sure that an important element of the security solution is the combination of advanced detection and communication systems. What should I expect when contracting a monitoring and intervention service? 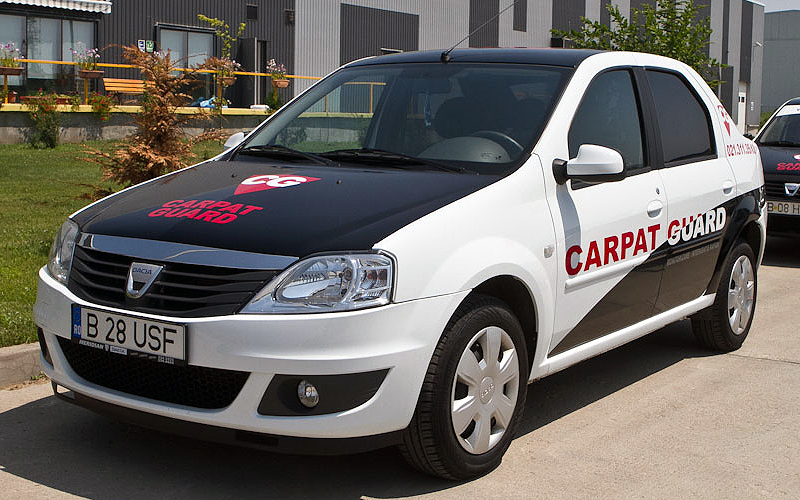 The first step is the installation of the PARADOX alarm system, which is offered free of charge on the basis of the contract, along with the instruction manual, for all Carpat Guard monitoring objectives. The system warranty is 2 years. 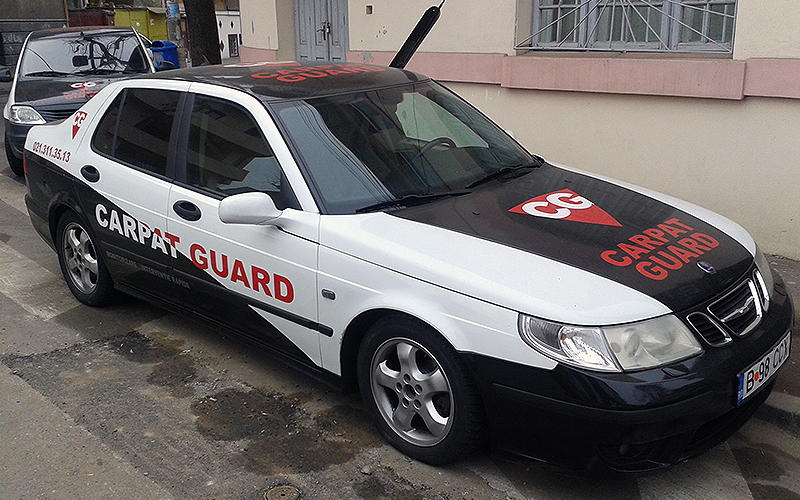 The connection to the Carpat Guard dispatcher can be done in two ways: fixed line or wireless GPRS - Vodafone. 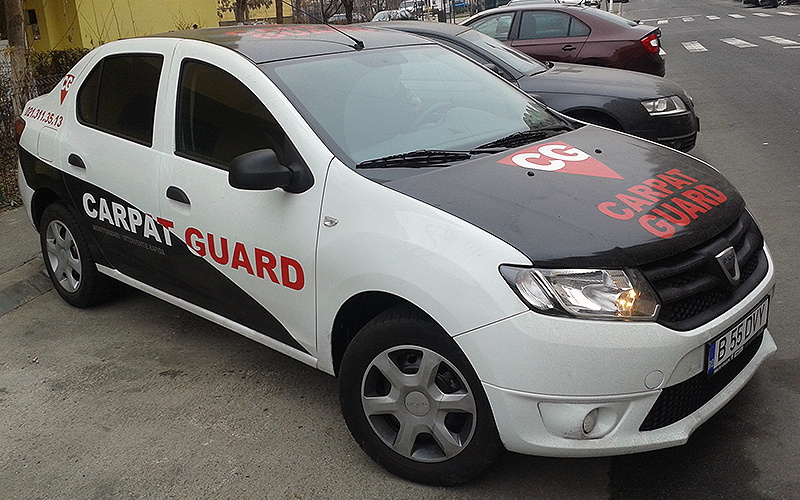 SURGUARD SIII G monitoring center is one of the best performing dispatchers in Romania, imported from Canada. 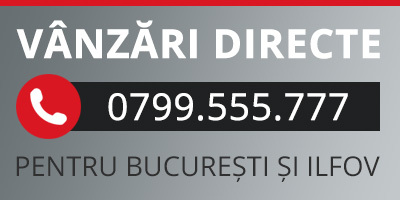 Monitoring of the alarm system installed at your location is permanently 24 / 24H, by the national CARPAT GUARD monitoring center. As soon as the dispatcher receives the alarm signal (burglary, forced door, broken glass, fire, etc. ), the state intervention bodies (Police, Gendarmerie, Firemen) and the beneficiary are alerted to emergency intervention teams. FOR ALL MONITORING OBJECTIVES, THE ALARM SYSTEM IS FREE OF CHARGE! The system is standard for an apartment, being installed at the entrance. It does not need any extra features to the free kit described above. © 2019 Copyright Carpat Guard. All rights rezerved.